There are two aspects to James Bond that interest me; one is the actor (Sean Connery, Daniel Craig and Pierce Brosnan) and the other is the accessories. To be more specific, besides his car, it’s his watch that excites me. 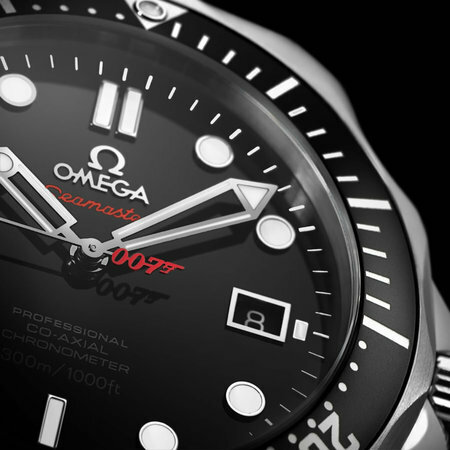 Omega has long been dressing Bond’s wrist and this time they are presenting the new version of the Seamaster Diver 300M James Bond Collectors Edition. This updated version features a polished, lacquered black dial with black gold plated hour markers filled with white Super-LumiNova. 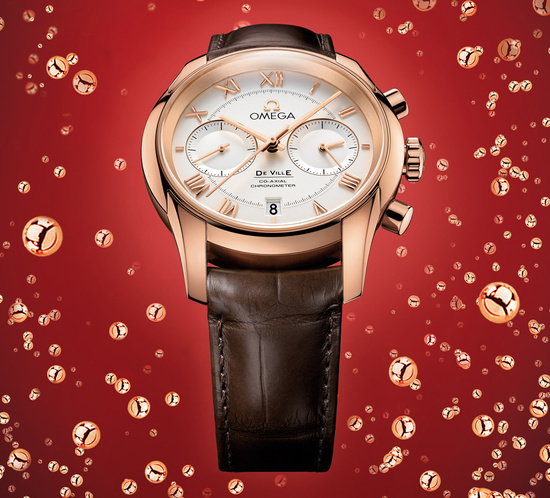 The luminous hour and minute hands are also plated with black gold. 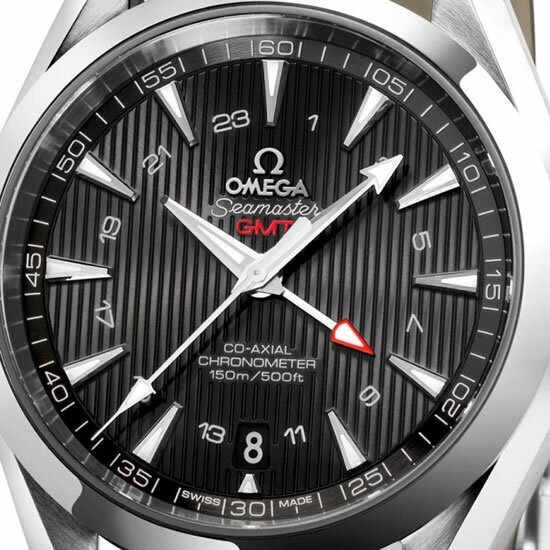 The watch has a central seconds hand with a red tip and a red “007” logo as a counterweight which rotates in stark contrast to its black dial. 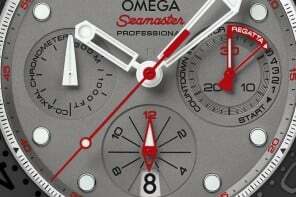 Only 10,007 pieces of this exclusive Seamaster will be produced. 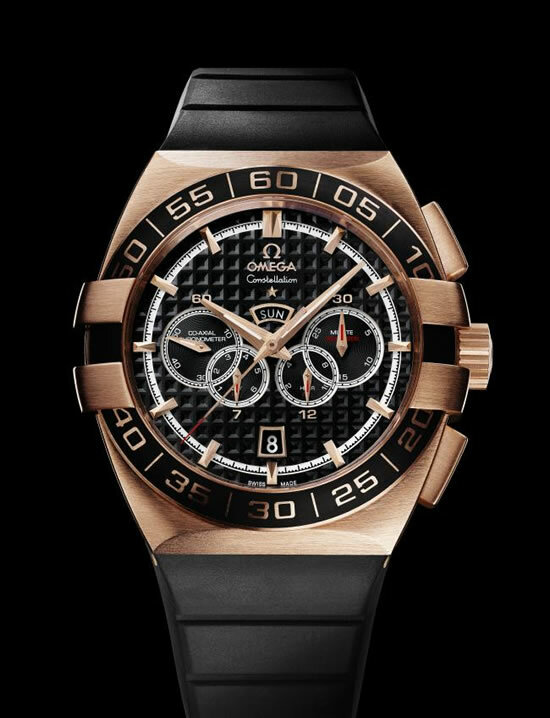 What makes the piece even more alluring is the state-of-the-technology incorporated; Omega’s caliber 2500 self-winding movement fitted with the revolutionary Co-Axial Escapement, which reduces friction while offering better long-term accuracy. 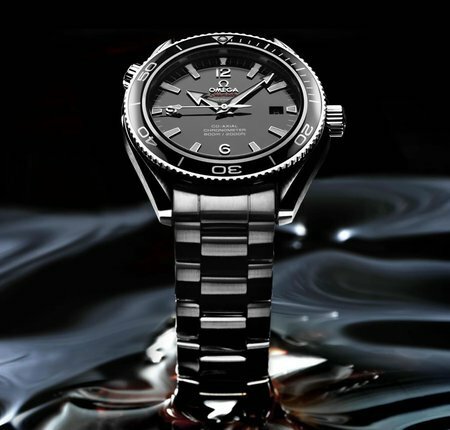 Seamaster Diver 300M James Bond Collectors Edition has a distinctive polished and brushed stainless steel case with a diameter of 41 mm. 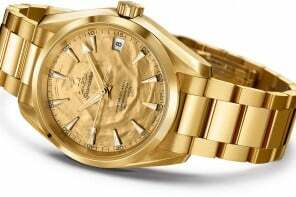 The specially-designed bracelet is unique to the James Bond watches and the watch has a scratch-resistant, anti-reflective domed sapphire crystal. 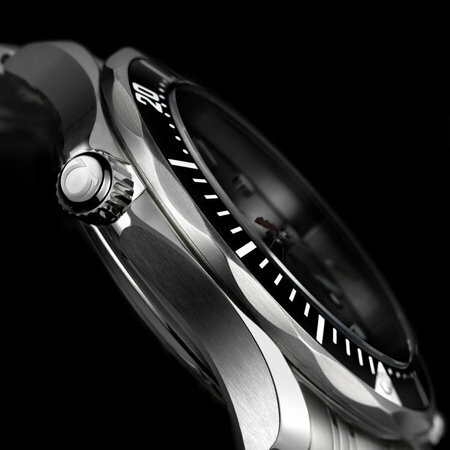 The watch is a certified chronometer with functions essential to professional divers. 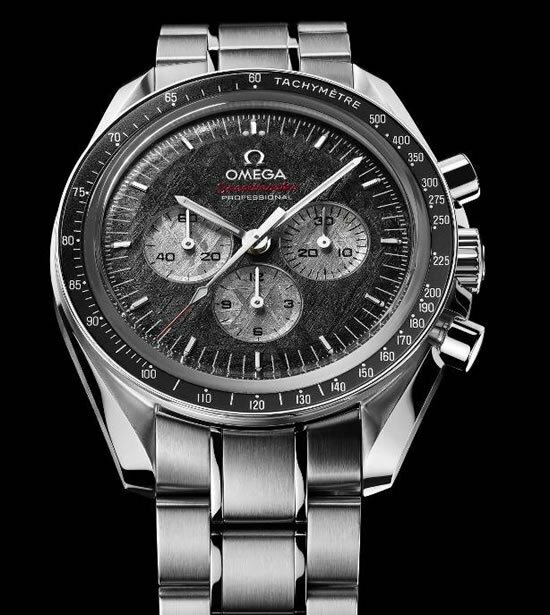 Its screw-in case back (with a “007” medallion) and stainless steel screw-in crown featuring an OMEGA logo ensure water resistance. 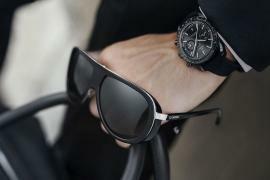 The watch also has a unidirectional rotating bezel with a distinctive black aluminum ring. A helium escape valve allows helium atoms to escape during decompression, particularly necessary for professional divers operating from diving bells. 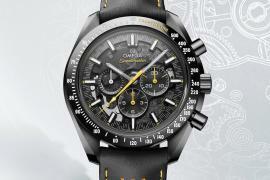 As its name suggests, the watch is water resistant up to 300 meters. 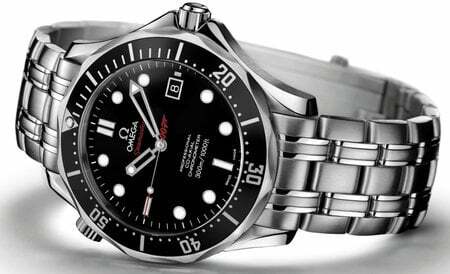 Omega Seamaster Diver 300M James Bond Collectors Edition is boxed in an exquisite presentation case that has been crafted from black leather. READ: Breathtaking Omega pavilion opened in Olympic Games in Beijing!